As we hurtle into the Sixth Age of Extinctions, we face the cataclysmic loss of half the world’s biological diversity. 80% of the remaining biodiversity is on Indigenous lands. 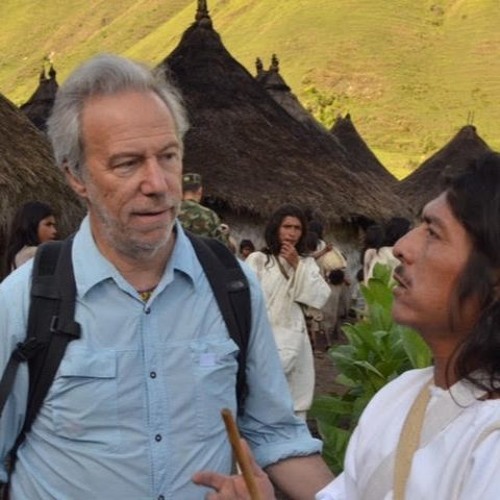 Ethnobotanist and Indigenous rights advocate Mark Plotkin of the Amazon Conservation Team tells us how scientists are helping protect the people who will protect the land, and the age-old wisdom that’s imperative for our future. A Pueblo shaman gathered some herbs that he told me were good medicine. I was not sick at the time. 2 weeks later I caught a flu which lasted 2 days but left me with bronchitis I could not overcome for a month. I kept the herbs and thought why not. Made one cup of tea. I was all well the next day.